Providing emotional support through toys and fun! 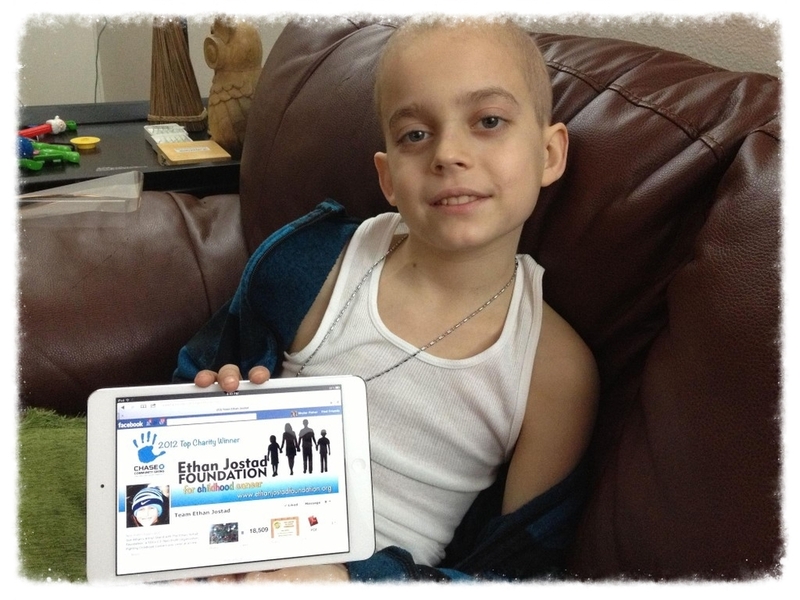 At the Ethan Jostad Foundation we know what it is like for children fighting the most difficult challenge of their lives. We know what it is like for a child to have to endure all of the side effects and the experience of chemotherapy, radiation, surgery, and other forms of treatment and rehabilitation. 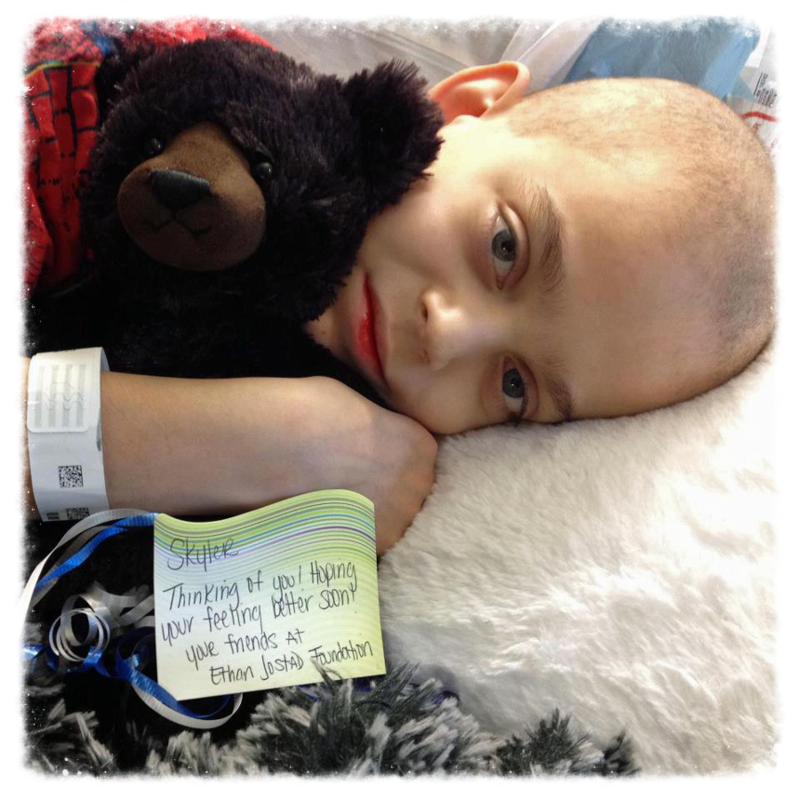 Our goal is to provide emotional support by bringing smiles to the faces of kids battling cancer. 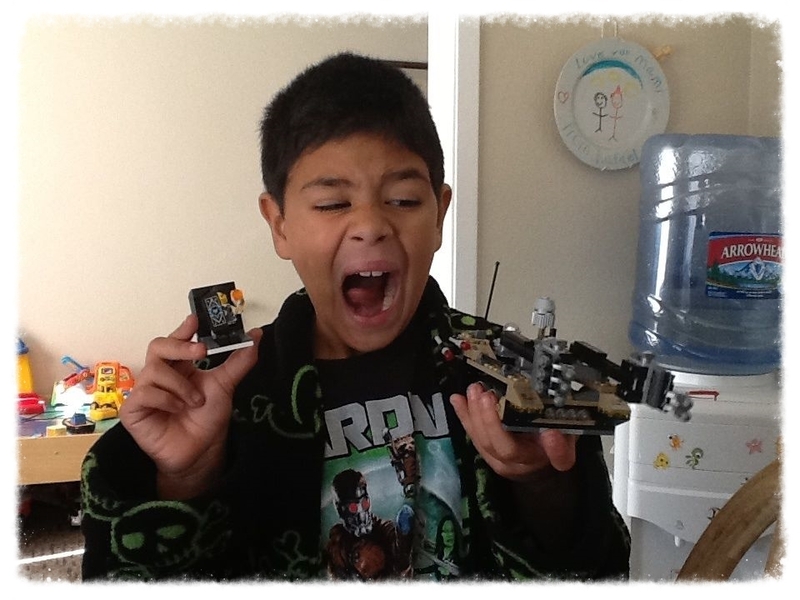 We accomplish this by sending toy packages to children who are in active treatment. We also include siblings who are fighting along side the diagnosed child by providing them with toys as well because we know this disease has an impact on the entire family. Our toy packages are made possible because of our on-going toy drive and through public donations. Below are just a handful of the children we have sent care packages to or sponsored events for. This is what we live to do. To put a smile on a child's face during their most difficult time brings us much comfort and joy. Because of the generous donations of our supporters Ethan continues to bring a smile to the faces of so many kids who are fighting this disease.